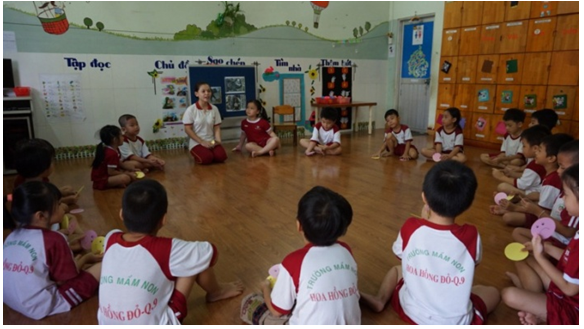 Hoa Hồng Đỏ (Red Rose) kindergarten is established to achieve the mission of foundation for Childhood Education for children aged from 12 months to 06 years old. From the beginning on September, 2007 with only 01 Center and 50 children, Hoa Hong Do kindergarten has been continuously developed for 10 years. Currently, Hoa Hong Do has consisted of 2 branches (including 05 Centers) with over 700 children.  THE CAMPUS NO.1: includes 04 centers which are located in the area of 100 - 200 m from each other’s. Especially, the Center No.1 is established for the mental retardation children. • Center No.1: is a place with the best education conditions to attract children to participate in education activities at our kindergarten effectively. + Clear and open classrooms with full of natural sunlight and wooden floor are available. Every classroom is equipped with modern facilities such as computers, educated toys, WC which are specially designed for children safety and their ages. + There are many items on the playground such as swimming pool, sand pool, water playground, small garden to help children to enjoy the nature. To follow our vision “Sharing the Life Desire”, our specific teachers and physical therapy nurses are applying the program “Early Detection, Early Treatment” for the Mental Retardation Children (Pervasive Development Disorder (PDD), Apraxia of Speech, Movement Disorder, Developmental Delay, Autism, Attention Deficit Hyperactivity Disorder/ ADHD) at Center No.2. We already analyzed and designed a special program called “Individual Lesson” to help every child to get the best individual progress on his/ her skills before community integration. • Center No.3: is a U-shaped school at the area of 1,000 m2 with clean wooden floor, air-conditioned classrooms which are totally safe and suitable for children. + All of the classrooms are equipped with all safe and age-followed toys for children education. 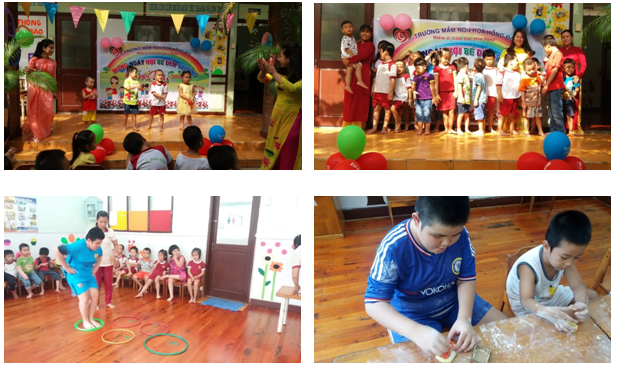 + Center No.3 consists of 8 classes: 1 Cơm thường class (25 - 36 months old), 3 Mầm classes (3 years old), 1 Chồi classes (4 years old), 3 Lá classes (5 years old) and 1 classroom for special subjects. • Center No.4: is a 2-floor building surrounded by green trees. Playground is installed with outdoor facilities and sand & water pools for children.  THE CAMPUS NO.2: is located into a 1,400 m2 area where is open, green with wooden, air-conditioned classrooms. + The facilities are enough and standardized with toys and equipment for children. + The kitchen is standardized with legal permission on food safety and hygiene. 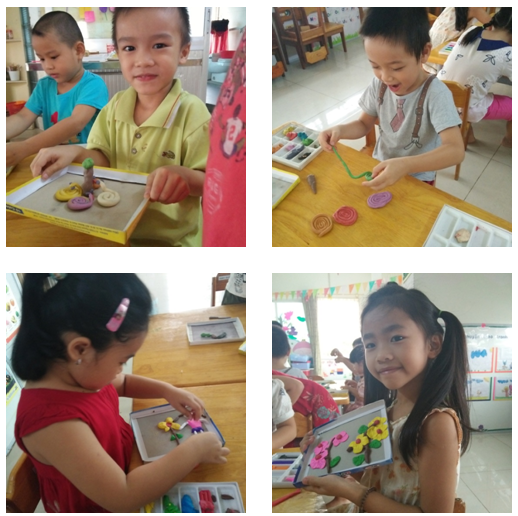 + This school year , there are 7 classes at the Branch 2 for nursery and kindergarten children: 1 Cháo-Cơmnát class (12 - 24 months old), 1 Cơmthường class (25 - 36 months old), 1 Mầm class (3 years old), 2 Chồi Classes (4 years old), 1 Lá class and 1 room for special subjects. - We ensure the quality and good qualification managers, teachers and employees with the highest abilities and inspiration on children nursery. - We ensure to apply the latest education kindergarten program to help children to develop their abilities equally by applying many following subjects: English for kids, Organ playing, Drawing, Aerobic, Robot assembling, Mathnasium and swimming for children. 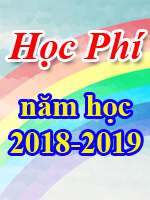 - We ensure the Internet connection to publish all Hoa Hong Do kindergarten information into the website. - We ensure the best facilities for classroom with toys, air conditioners, shelves, tables and chairs…. - We ensure the 1-direction principle kitchen with all legal permission on food safety and hygiene. 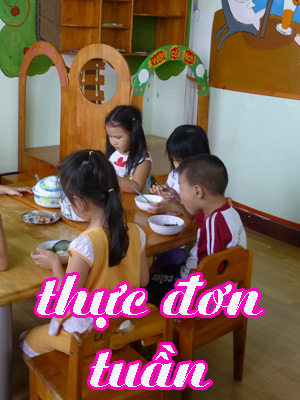 - We ensure the transportation for children at District 2, 9 and Thu Duc. - We ensure that the floors, classrooms, playgrounds are daily cleaned. All pillows, mattress, indoor and outdoor toys are periodically washed or immediately washed when they are dirty. - We ensure the teacher team has enough abilities to keep the children at out-of-working hours. 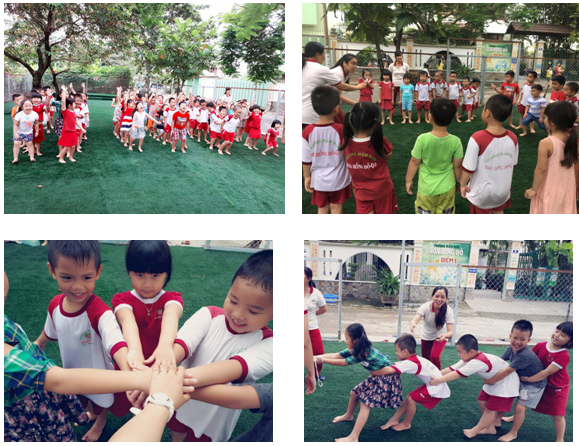 Hoa Hong Do kindergarten is daily opened from 6:30 to 17:30; from Monday to Friday but Holidays. On Saturday, we open an extra class. Full day: from 6:30 to 16:30. If added a meal on the afternoon, time lasts to 17:30. - Cháo-Cơm nát: from 12 - 24 months old. The main curriculum is set up based on the latest kindergarten education standards. The children can learn, play and enjoy the suitable, modern and flexible education programs in order to ensure the balance of children's abilities and development at their ages. We ensure the balance among indoor and outdoor activities, working in groups and by each individual to strictly follow the children development at their ages. - To create the best environment for children to play excitedly and happily as their home. - Children can join the indoor and outdoor activities, see the paintings, sing the songs, draw and a lot of other interesting activities to develop their senses, practice them and use in reality such as identifying objects, animals, fruits and themselves. - Through the communication activities between children and their teachers, their skills and knowledge will be enhanced and developed such as linguistic and awareness skills. - To create the activities to enhance children physics. 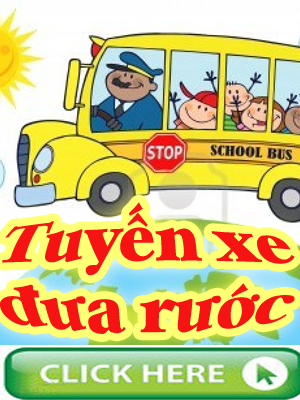 - To create the reading comprehension, listening, storytelling and speaking to prepare for children to start learning numbers, reading and writing Vietnamese. - Activities to help children to be familiar with the Maths and awareness of numbers, counting, sizes, space and time. - Science activities to help children to aware some basic science definitions. - Entertainment activities such as singing, dancing, shaping, drawing, cutting and combining objects will be attached into the main school time to help children to have a great chance to show their emotions and creativity into shaping and musical fields. All of the above activities will be flexibly attached to the main indoor and outdoor school time in order to help children to perfectly and equally develop and preparations for primary school entrance. - Children can identify the right and wrong things as well as know how to follow the right things. - Children can know how to make friends with others; how to adapt and share with their friends and satisfy themselves. - Be willing to learn new things and the surrounding world. - Know how to recognize and classify some basic and familiar objects, shapes, colors, functions, specifications and differences. Have a basic awareness of numbers to 10 or over and numbers relationship. - Know how to listen answer and show their emotions, thought and knowledge. - Have the ability to show their creativity in singing, dancing, drawing, shaping, cutting, tearing down, combining objects, storytelling and plays acting. - Be interesting to participate in performance and playing activities.